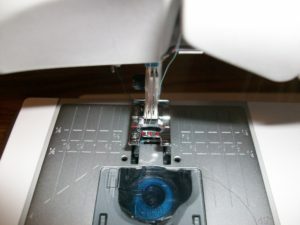 “Learn Your Machine”: Learn how to thread your machine, wind a bobbin, select stitches and change presser feet. You’ll how to choose the right stitches for perfect seam finishes, buttonholes, blind hems and more. This class is open to all makes & models no matter how old it is. Please make sure your machine is in proper working order prior to class. We offer maintenance and repair for all makes & models. Please call 703-451-8480 with your make & model information to register for this class by Thursday prior to class date. Only the registered student may attend. Be sure to read our Class Polices.